This is a good vine for a trellis or arbor that can grow 10 to 15 feet. It is a host plant for numerous insect species. 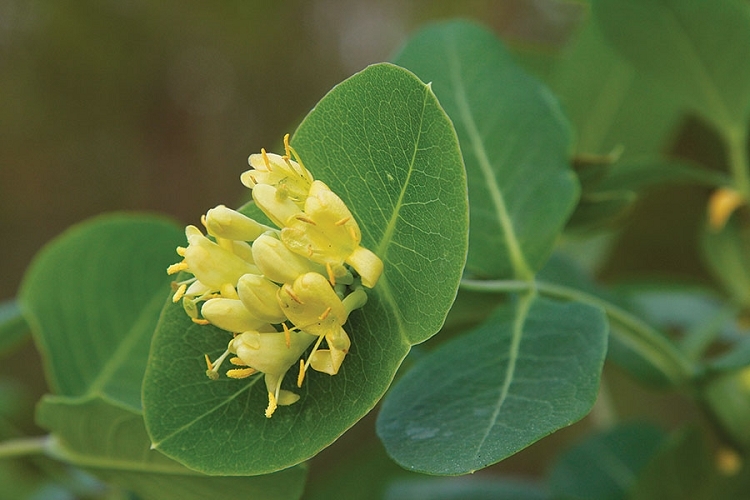 Honeysuckles make great cover and nest sites for birds.